The Amsterdam Career Days is the perfect career event for students who are orienting for their future career. Thanks to the collaboration between faculty associations Aureus (VU University Amsterdam) and Sefa (University of Amsterdam), more than 2000 students with different backgrounds are reached every year. 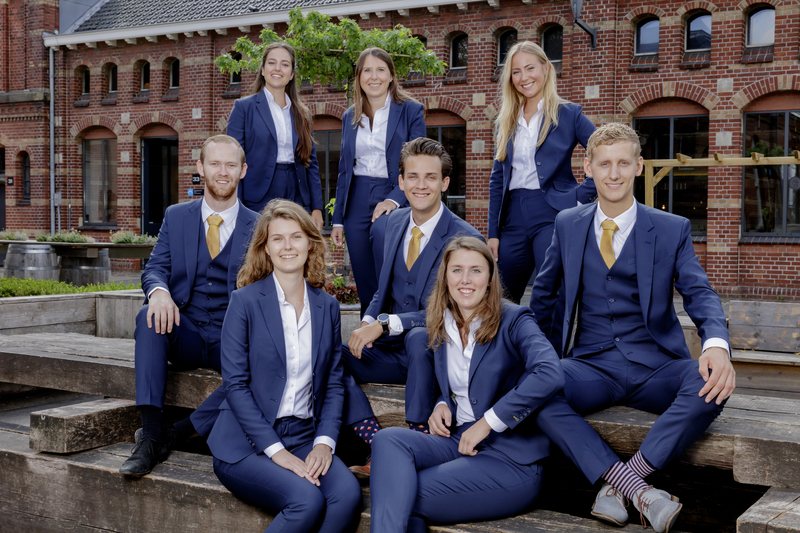 It is the biggest career event of its kind in Amsterdam, focusing on students with a background in Economics, Business Administration, Econometrics, Finance and Accounting. It offers students the possibility to get to know leading multinationals, non-profit organisations and other respected companies. 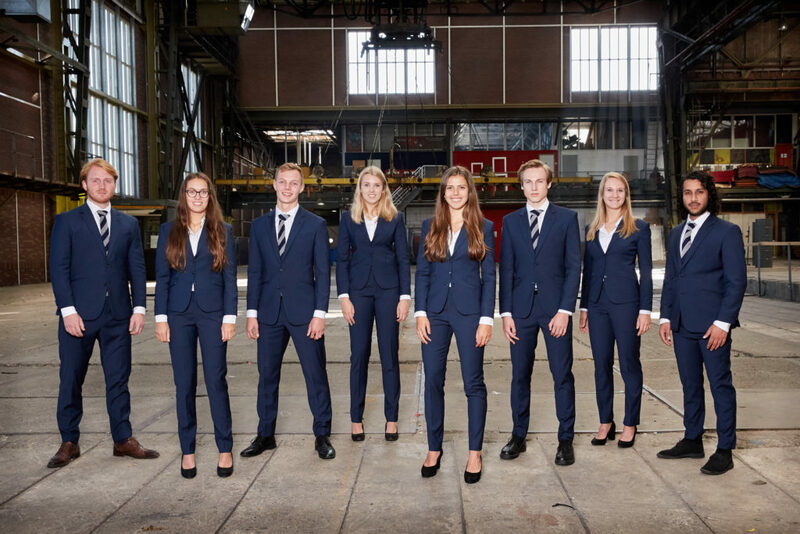 Students are able to get a good impression of the attending companies by means of presentations, cases, individual meetings and workshops, as well as during a more informal setting such as a lunch, dinner, network cruise or drink. This year, the event will take place from the 4th of March until the 8th of March 2019. The Amsterdam Career Days was organised for the first time in 1995 by UvA’s Economics and Business faculty association Sefa. In 2002, the faculty association Aureus joined the ACD organisation in order to attract students from the VU. Today, the ACD is still being organised by both study associations and attracts not only university students from Amsterdam but from whole over the country. Over the past years our event has grown to be one of the biggest career events of the Netherlands. With 2000 applications last year, of which 80% were master students or recently graduated, the ACD formula has consistently proven its success. In 2019, the Amsterdam Career Days has its 24th anniversary. This year we promise you the same optimal professionalism and quality as we have offered in the past 23 editions. The Amsterdam Career Days is organised by the study associations Aureus and Sefa which are originated from the VU University and the University of Amsterdam. For more information regarding both study associations, please use the contact information below. The Amsterdam Career Days (ACD) is the largest career event in Amsterdam. The ACD is organised by students for students. It's aim is to guide students in their choices at the beginning of their careers. Through various business presentations, case studies, trainings, lunches, high wines, dinners, barista workshops, sushi workshops, network cruises and networking drinks, you will be able to find out more about a wide range of multinationals and other companies! This is the first time I will participate, how do I sign up for the Amsterdam Career Days? Go to the student website and click on 'Login'. Fill in your information and click 'SEND'. You will receive a confirmation of your registration through e-mail. (Note: It is not possible to registrate yet!) After you are registered on the website, you will be automatically redirected to the page where you can register to the Amsterdam Career Days 2019. By clicking 'REGISTER NOW' you can make your personal program for the ACD 2019. I prefer to apply only for a program item with CV-selection, however there are also fields to upload grades lists- do I need to do this? No, grades lists only need to be uploaded if you have applied for a program item with grades lists. These programs are marked with *. My CV (and/or grades list) do not upload. I want to sign up for a program item with grades lists selection - which grades lists are needed? The grade lists required are high school grades (e.g. HAVO/VWO for the Dutch) and all your university grades. If you have multiple high school diplomas, please upload your latest one. If you have multiple university grades (e.g. Bachelor and Master) these must be merged into one pdf file, through tools like this: www.pdfmerge.com.